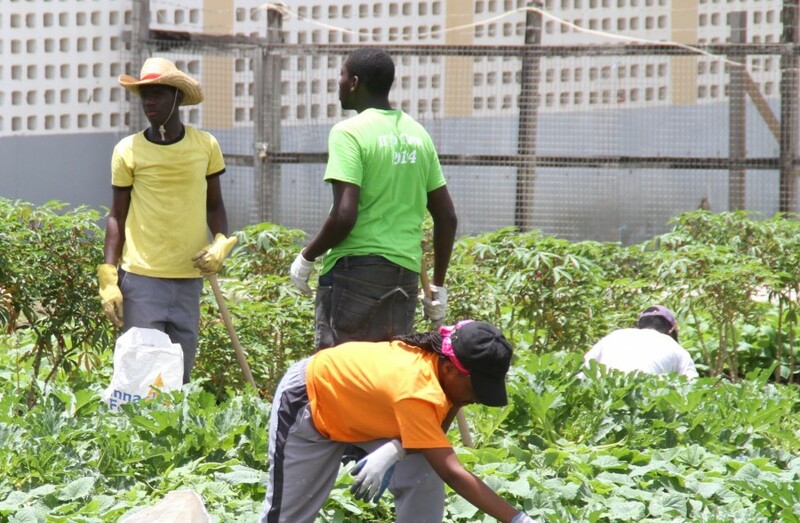 “We at the BAS are trying to expand on that because one of the limiting factors is the inconsistency in the production of commodities to the outlets. Through the training workshops we are going to try to achieve greater consistency in production by addressing the constraining factors. By the end of the year we hope to witness an increase in the production of onions, cucumbers, lettuce, fruits and vegetables,” Paul said.